What are Art Jamming Parties? Art Jamming parties are one of the best ways to celebrate a major event with friends or family. 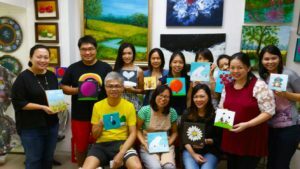 An art jamming party is where people get together firstly to celebrate, with food and wine while interacting and participating in a creative and relaxing activity by painting on a piece of canvas. Art Jamming parties are generally non-guided where you can reserve space just for your party. The price of a 2 to 3-hour session which includes paint and canvas. 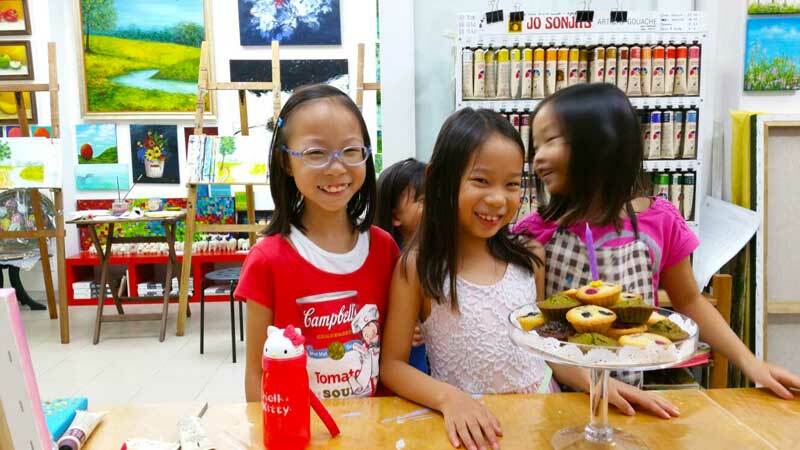 Art Jamming is most often for birthday parties for both adults or children. Hen’s night or simply art jamming girl’s night out. Art Jamming for team building events. Art Jamming to celebrate an anniversary. 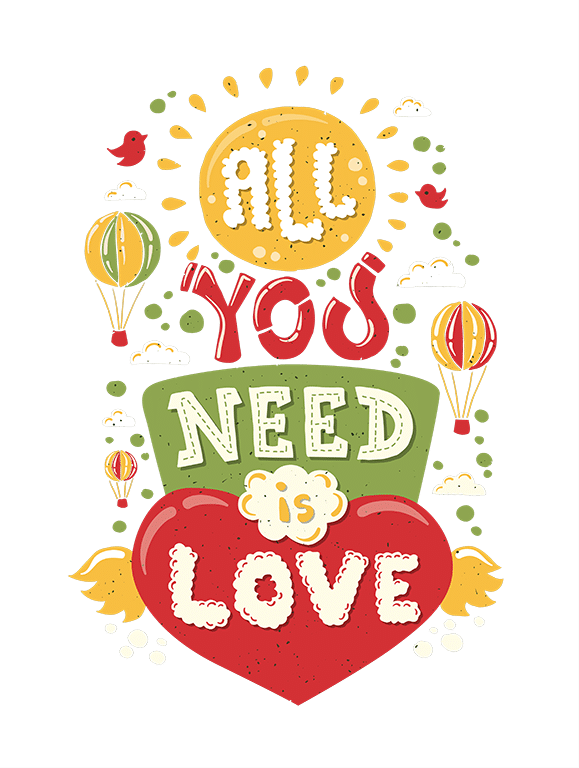 How about catering for food and music? You can cater your own food or order take away at Pek Kio market right next door. Bring Your Own (BYO) wine and beer are fine by us too. Just bring along disposable plates and utensils. Bring your choice of music, and we will be happy to play your tune. We will charge a small fee for clean up. How much is an Art Jamming party and what is included? paining. Guided Art Jamming sessions can be arranged. Art Jamming sessions include paint and canvas. Canvas sizes range from (in inches) – 6X6, 8X8, 7X9, 12X12, 10X14. Larger canvas sizes are available on request with some nominal extra charges. If you need more time to paint, longer sessions can be arranged to complete your piece. As we are a local boutique business, it is also possible to book the whole gallery for your party. Just drop us a line to make arrangements. We will like to find out more about the bday package for my daughter who is 8yrs old. We are looking at about 12-15children on 29 or 30Apr, sat or sun noon. Happy to answer your questions, but best to email us at enquiry@heartroomgallery.com so that we keep our discussion private. Sorry, have dropped you all an email. Please ignore this comment. Yes, your email was received well. We replied to you on the same day. First time art jamming. Not as lame as I thought it'd be. Good place to try it for the first time! Give us your Details today! - For special deals and information on our classes. Your e-mail is only used to send information related to the Heartroom Gallery. Your information will not be shared.